My logo is a combination of my initials in both Arabic and English. The combination of merging 2 languages together were important to me because I am constantly expressing both cultures. I experimented with the swoosh of the S that is present in both letter forms. I kept the the full letter S in Arabic, rather than breaking it apart. If I had separated the letter then, users would not understand the letter. I also kept the logo mark in a vertical manner because it portrays the shape of an S regardless of seeing the the cursive S or the Arabic S. The form not only is an S but it also represents a hook. As a designer, my goal is always to create designs that will attract and “hook” a wide audience. Students will manipulate photographs taken through Newark’s unique neighborhoods using methods and practices learned in classes. Primarily using Photoshop, student will be creating their own “worlds” combining architecture and landscapes. Students were asked to create a study abroad poster to advertise the locations they would be visiting and the organizations they would be working with. Students will choose an article from a journalist major & create a piece relating to the article. Must incorporate geometric shapes. Students must follow the guidelines & placements of text and image. 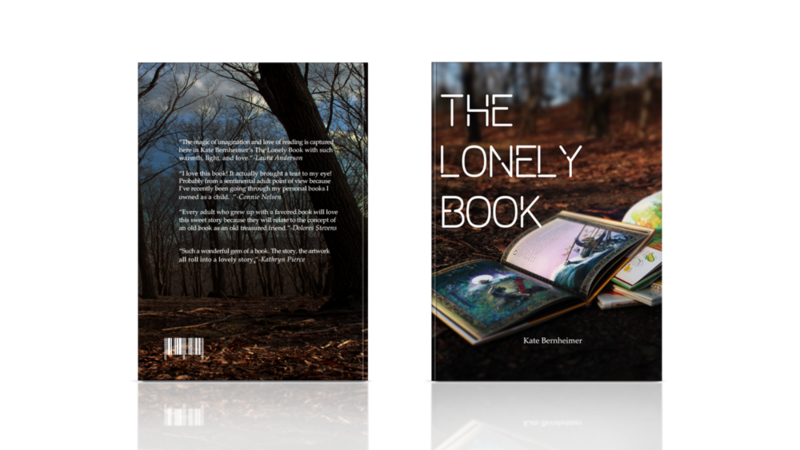 This project consists of creating book cover series of 3 books that consist of a particular theme in a clear and cohesive approach, using a grid system. This site was designed to display a collection of images collected from surveys on specific topics. It focuses on topics of different flavor’s of coffee, caffeine levels, best coffee beans, and a short bio of what coffee is made out of. I also created a mobile friendly version. Students will choose an article from a journalist major & create a piece relating to the article. Must incorporate earth tones assigned to you as well as following the guidelines & placements of text and image. Modestly Glam is created for Muslim women who struggle to get glam’d up while wearing the hijab. I Created this mini step by step makeup tutorial as well as tutorials of different styles of hijab.